for the show to have maximum effect, the less you know the better. if you want tickets, do not research into you me bum bum train. 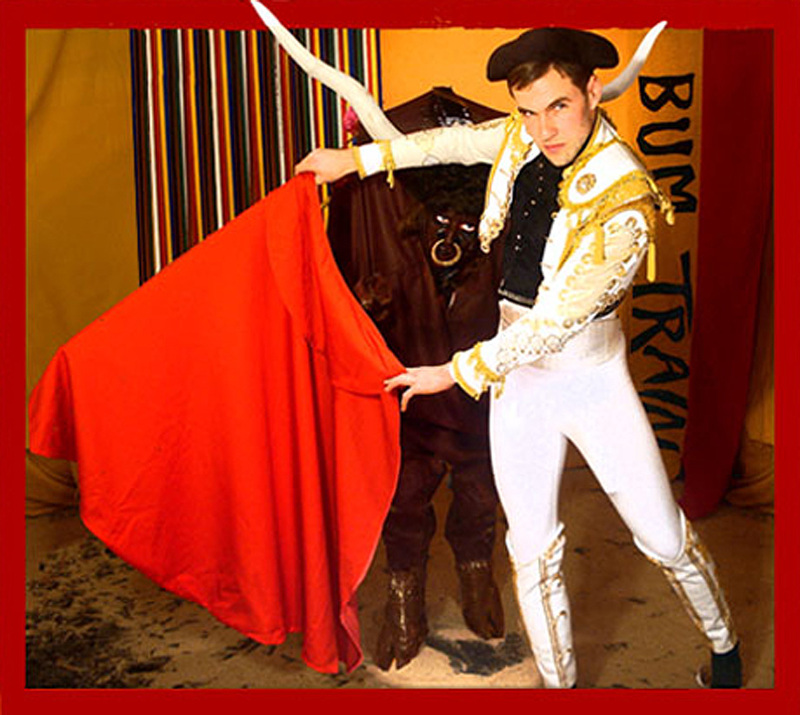 join our mailing list to be the first to hear about you me bum bum train shows and how to buy tickets.